Victoria Street Clinic is a privately owned and operated group practice, which is looking for two full-time VR GPs with no restrictions to join the team.  The practice provides a service to three aged care facilities in the Ulverstone area and the incoming GPs may be part of this service if desired. No participation in the after hours roster would be required for the first 12 months and after that it would be approximately once every three months. An interest in teaching registrars and medical students would be welcome. Victoria Street Clinic is a large group practice, located in the heart of Ulverstone on the North West Coast of Tasmania, just 15 minutes from Devonport. The practice has eleven large consulting rooms (all with electronically height adjustable beds), nursing consulting rooms, a theatre room, an emergency room and a treatment room. Seven GPs and four GP Registrars currently work in the practice supported by a dedicated team of nurses and administration staff. A full range of GP services is offered, including diabetic, asthma and wound clinics, travel medicine and also aviation medicals. Visiting services comprise audiology, a dietitian and O&G. Consulting hours are from 8.00 am until 6.00 pm on weekdays, and on Saturdays and Sundays from 9.00 am as needed (sit and wait sessions only). The practice shares after hours on-call requirements with another large practice located in Ulverstone and utilises the after hours triage service of GP Assist, which minimises out-of-hours calls. Victoria Street Clinic is AGPAL accredited and offers a mixture of private and bulk billing. Software used is Best Practice. A comprehensive orientation program will be organised on arrival by HR+ in conjunction with the practice.